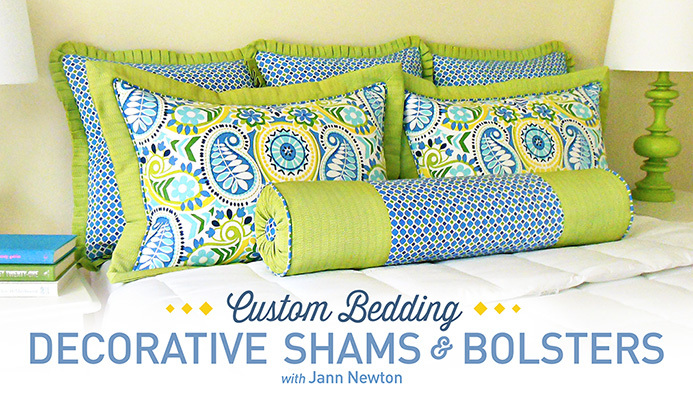 Pillows are a fast and easy way to change the look of your room. 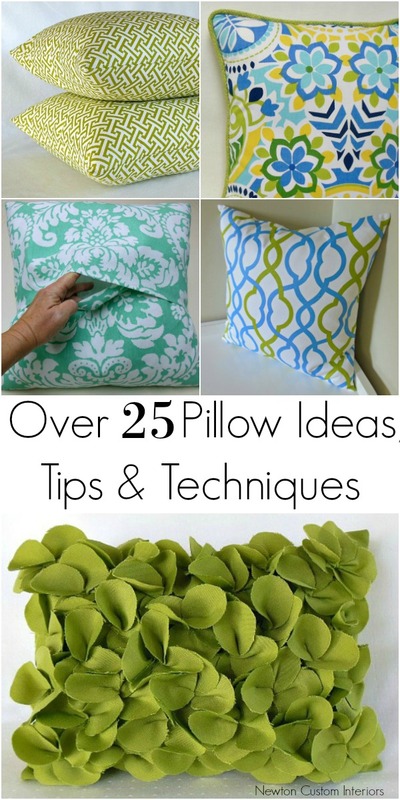 Here on my site, I have lots of helpful sewing tutorials that teach you, step-by-step, how to make pillows. 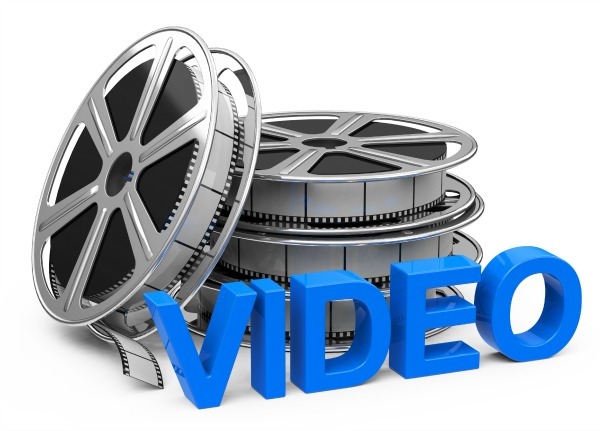 Many of them even include videos! 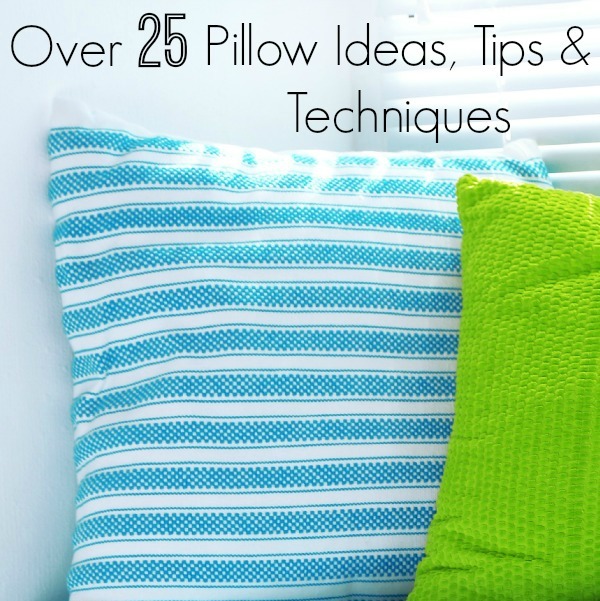 Here’s a great list of over 25 how to make pillows posts that share pillow ideas, tips & techniques. 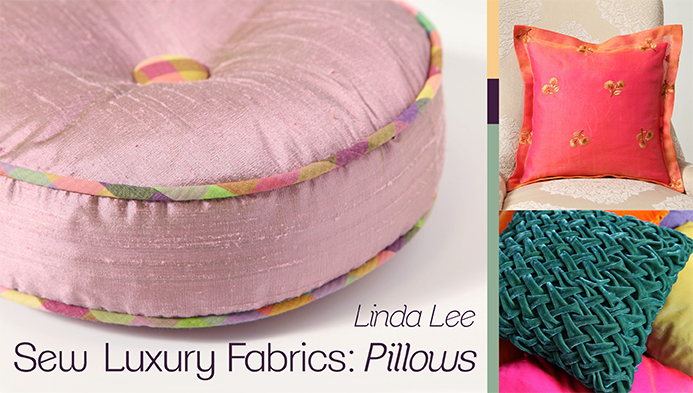 Learn more pillow techniques with these great Craftsy on-line classes. (At a discounted price!) Just click on each class picture for more details. Jann, I just watched How to Make an Envelope Pillow. 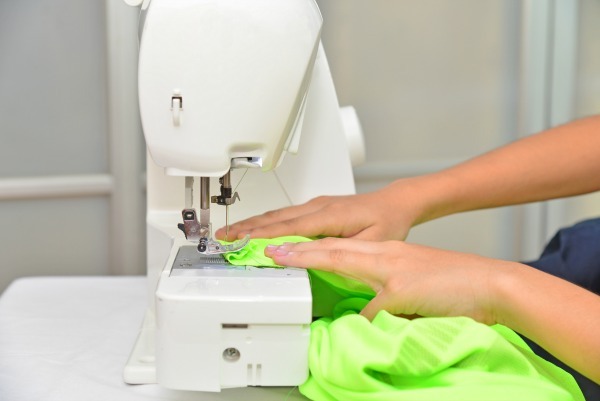 I loved being able to watch the process of making it rather than just reading instructions–old school, I know! I’m going to make European shams and was wondering about the dimensions of the back pieces. My forms are 28″. I was hoping to be able to find 26″ pillows forms but ended up settling for these bigger ones. Any advice you can give will be greatly appreciated! Barbara, Your cuts will be 28″x 28″for the front piece (the size of your pillow form). The two cuts for the back will be 28″ + 6 = 34″ divided by 2 = 17″. Each of the two pieces will be cut at 28″ wide by 17″. Good luck! 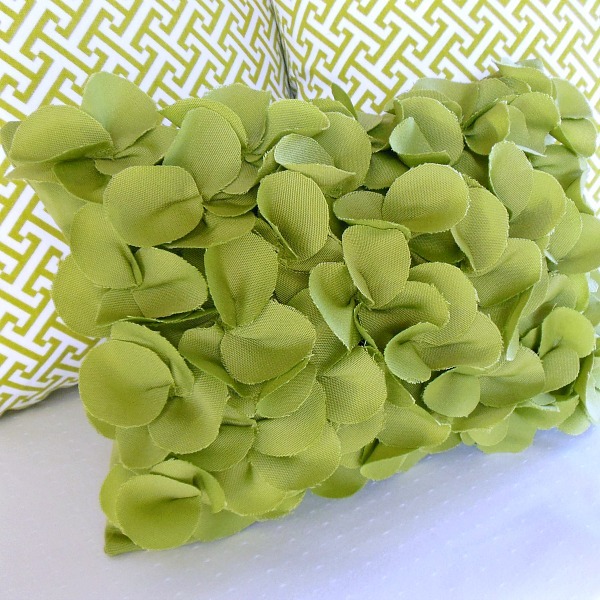 What material do you suggest for making pillows? Are quilting cotton and batik substantial enough? Hi Ellen! You can use quilting cotton for pillows, but I prefer decorator fabrics that are 54″ wide and are a heavier weight usually. 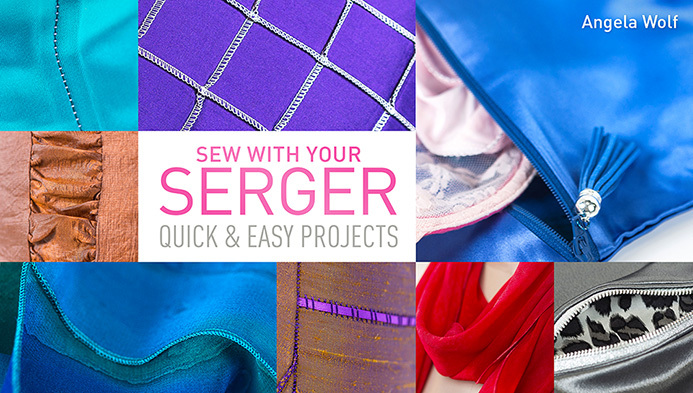 Good luck with your pillow projects! Hello! I have some iron-on vinyl that I want to use to make some pillows. Do you have any suggestions for me on the ‘how to’s? I’ve never done this before! Tammi, I haven’t made that kind of pillow. I would do a YouTube or Google search to see if you can find some how to’s. Please what is the best thing one can use to fill pillow ?